The awesome power of Excel lies not only in its processing ability but also in its uniqueness. It is just like oil and water; our lives are governed by Excel from the beginning of office work. Most people will only cautiously sum up the odd columns, but there are many others who can really take advantage of complex calculations and analysis by using the advanced formulae and other analytical tools. So, take some time to play with the formulas and Excel will reward you big-heartedly with some great magic. It will immediately show you error when you use some wrong formulae e.g. it would hourglass for a while before finally concluding that there were not enough resources for that operation. Most importantly, did you ever harness the power of Advanced Excel i.e. 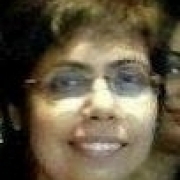 macro, goal sheet analysis, what-if analysis, forecast sheets, data validation and pivot tables. These unique operations will not only help you to present data in a systematic, but will also help you in taking managerial decisions without wasting much time. 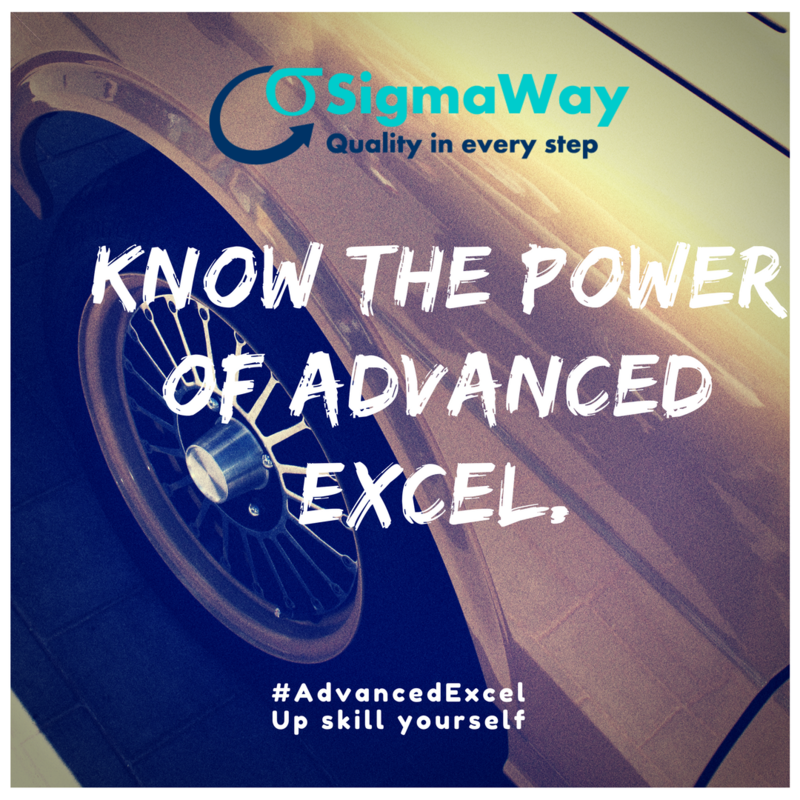 Moreover, the knowledge of Advanced Excel will make you valuable in the eyes of your team members and boss. So, Excel is still indispensable in this age of big data. 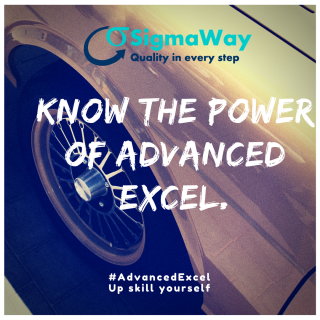 If you still do not know Advanced Excel, it is better to up skill yourself rather than to do nothing.